If you have a large block with appropriate R Codes, we can help with the design and construction of duplex or triplex unit developments to suit. 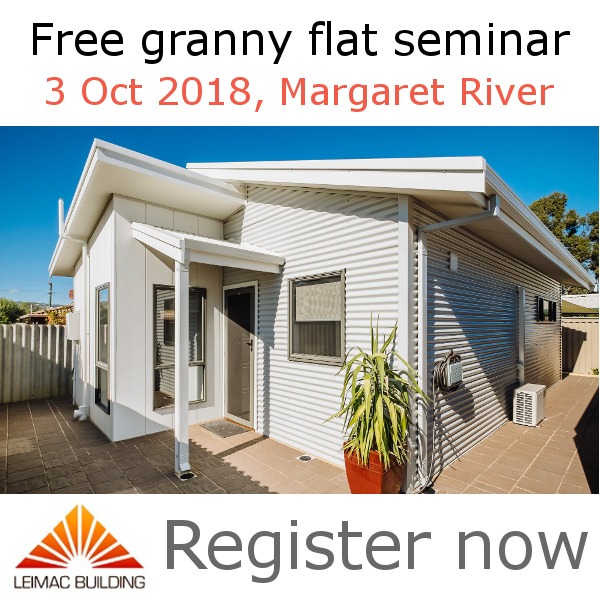 From the initial concepts, through to strata titles, planning, and construction, the Leimac Building Company has built multi-unit developments from Dunsborough to Geraldton, and beyond. Whatever your unit development requirements are, however, our experts are on hand to help you through the building process. Our first duplex development was in Stirton Place, Bunbury. We built a two-storey duplex taking advantage of views over the brook, while maximising privacy and accessibility in the design process. We are approached by a lot of farmers and land owners who have an old shed on the property that they’d like to bring back to life. Most recently we completed a dairy shed conversion to create the Beer Farm in Metricup. We also converted a smaller dairy shed in Cowaramup to create the Margaret River Heartland farm stay guest house and artist’s studio. If you have a shed on your property that you’d like converted and modernised, do get in touch. You’d be surprised what can be achieved with a basic structure already in place!